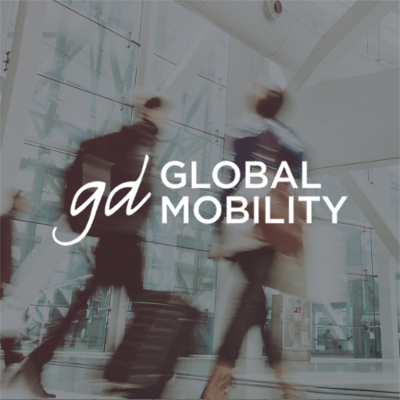 GD Global Mobility is the division of Gesdocument, specialized in advising and managing international mobility. For more than 15 years we have been advising companies, individuals and investors. We have extensive experience and an international network that we put at your service, to offer you a 360º service in travel. We are specialists who can successfully solve all the mobility processes of our clients. We are experts in the development of policies that allow your company to save costs, avoiding possible potential conflicts. Our projects have an exhaustive analysis of the coverage established by the bilateral agreements, the coordination between the legislation of origin and destination, and the possibility of establishing special agreements with the Social Security. From GD Global Mobility we offer a comprehensive management of the investor visa (Golden Visa). This visa allows you to reside in Spain, and with it access the entire Schengen area. Tax residence in Spain: How do you prove it?